Essential oils can have amazing health and wellness benefits, AromaCycle's kit is designed to help you get the most out of your oils. Essential oils can be damaged by harmful UV lights, our amber glass bottles keep your oils protected. Our 26-piece exclusive essential oils kit gives anyone the key supplies needed to start using essential oils for aromatherapy, handmade beauty products, natural home remedies, household cleaners, and more. 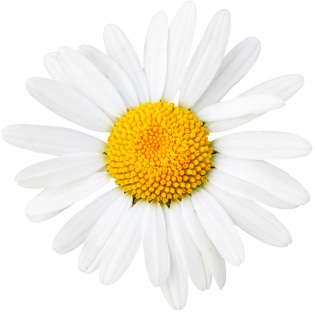 Save money while pampering yourself at home or on the go. 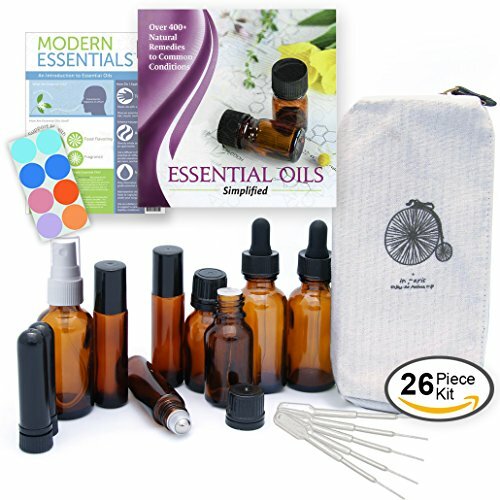 AromaCycle's 26-Piece Exclusive Essential Oils Kit Includes: 3 Amber Glass Stainless Steel Roller-ball Bottles (10ml) - Handy to apply essential oils and blends - simply roll them on. 2 Amber Glass Dropper Bottles (1 oz) - Excellent for easy application to shampoos or for containing your own recipes. 2 Amber Glass Travel Storage Bottles (1/2 oz) - Take your favorite essential oils on the go or provide a sample to a friend or family member. 1 Amber Glass Spray Bottle (1 oz) - Great for natural body sprays, air fresheners, household cleaners, and more. 2 Black-colored Blank Inhalers - Perfect for applications that call for oils to be inhaled. 5 Plastic Pipettes - Use to easily transfer oils between bottles. 8 Labels (colors vary) - Easily label your bottles to help you remember what's what. Canvas Carrying Case - A chic, zippered canvas case to carry your essential oils with you. 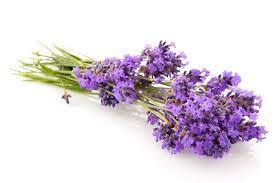 Essential Oils Simplified Booklet (5"x5") - 60-page booklet providing over 400 DIY essential oil remedies and single dictionary One-page Introduction to Essential Oils - A great reference for common essential oils FAQs. Beautifully packaged in a silver box with a rustic shredded kraft paper bedding - packaged and designed in the United States. Buy this kit today and start utilizing your essential oils! Makes a perfect gift or to keep for yourself. 10ml Elegant Frosted Glass Roll On Bottles with Perfect Stainless Steel Roller Ball & Brushed Aluminum Cap ? These metal balls have a perfect tight fit that won't ever leak. With the bottle inverted, the weight of the steel ball creates a seal preventing oil release. A quick shake allows the release of the oil for a smooth and even application every time ? The durable brushed stainless steel cap screws on securely and protects your essential oils while maintaining an elegant look and feel ? Certain oils & chemicals do not interact well with cheap plastic balls and possibly ruin the rolling mechanism. Stainless steel roller balls do not erode and will continue to roll on smoothly every time ? Our luxurious glass bottles are not painted and will not scratch easily ? 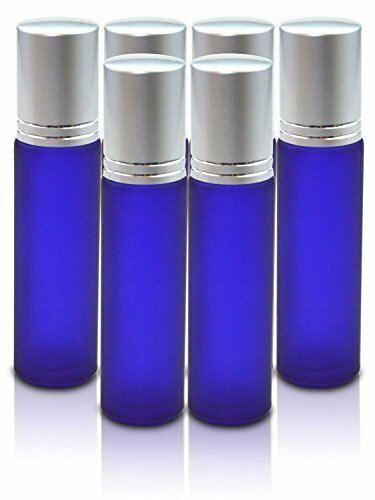 Elegant cobalt blue frosted bottles have a deep rich and dark color to prevent light damage to sensitive oils. BPA Free Roller Seat with Metal Ball Prevents Leaks and Provides Even Application Every Time. 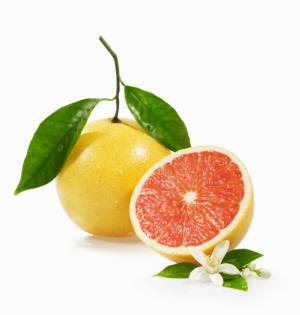 Enjoy the Convience of Making Your Own Powerful Natural Essential Oils Blends. Enter discount code at check out to receive between 10% and 50% off. Remember that there are small parts if taken apart. Keep out of reach of children of those who would put things into their mouths. These bottles are made of glass. Take proper precautions with glass so that it doesn't break and if it does use gloves when cleaning up. Use only high quality Certified Pure Therapeutic Grade Essential oils in this roller bottle. Let your family enjoy the great outdoors without getting eaten by insects with KidSafe Shield Me. Not only are you not using chemicals on your children, you are also only using the safest essential oils for children. Be comforted knowing that your children will be safe from those pesky insects by using nature's time-tested insect repellents. 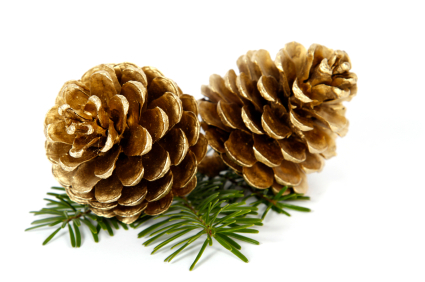 Add 40 drops of Shield Me to 2 oz of Fractionated Coconut Oil. Shake well and spray directly on yours and your children's skin. 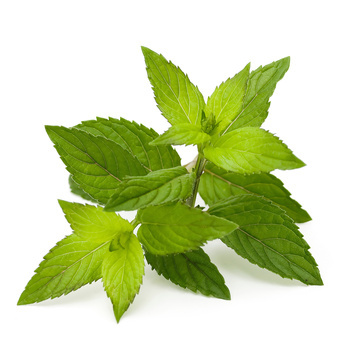 Shield Me is also perfect for a DIY bug repellent candle or DIY bug repellent wipes. Specifically formulated for children ages 2-10. This synergy contains the 100% pure, undiluted essential oils of Citronella, Grapefruit, Geranium Bourbon, Rosalina and Patchouli. 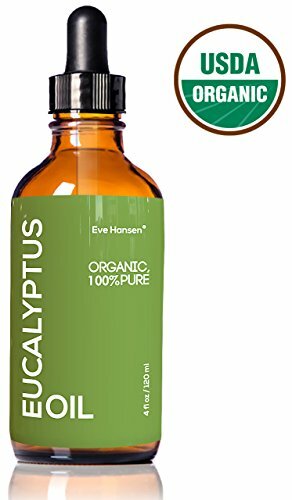 4oz USDA Organic Eucalyptus Oil by Eve Hansen - 100% Pure & Certified - With Glass Dropper - SEE RESULTS OR MONEY-BACK - Great natural remedy to combat respiratory problems and treat wounds & burns. 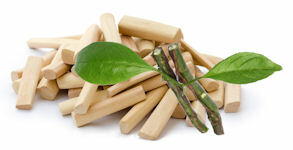 Our USDA Certified Organic Eucalyptus Oil is one of the purest and safest in the market. 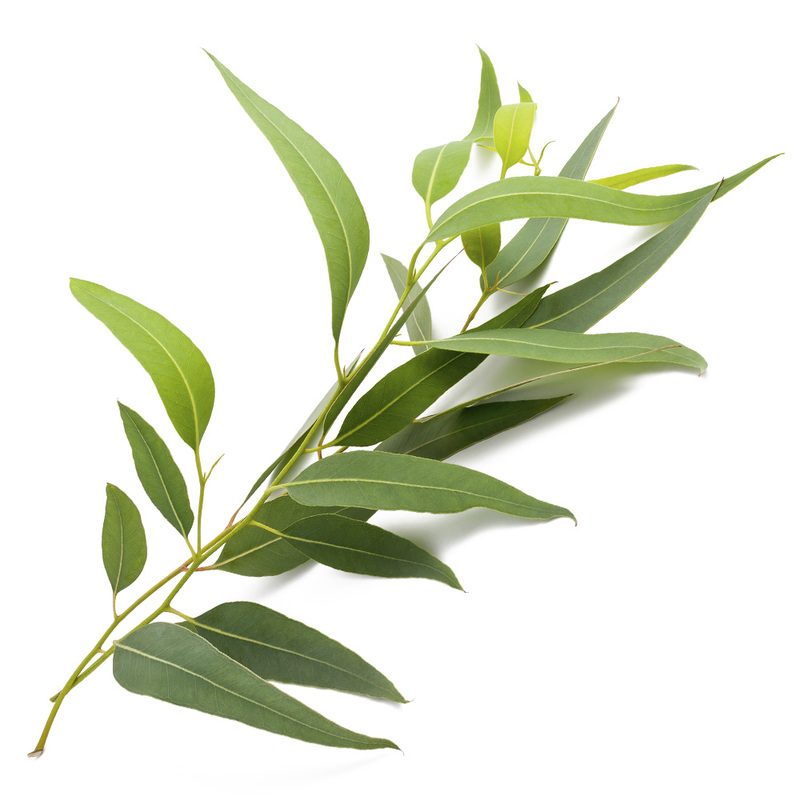 Eucalyptus essential oil is known for refreshing, invigorating and antiseptic properties. 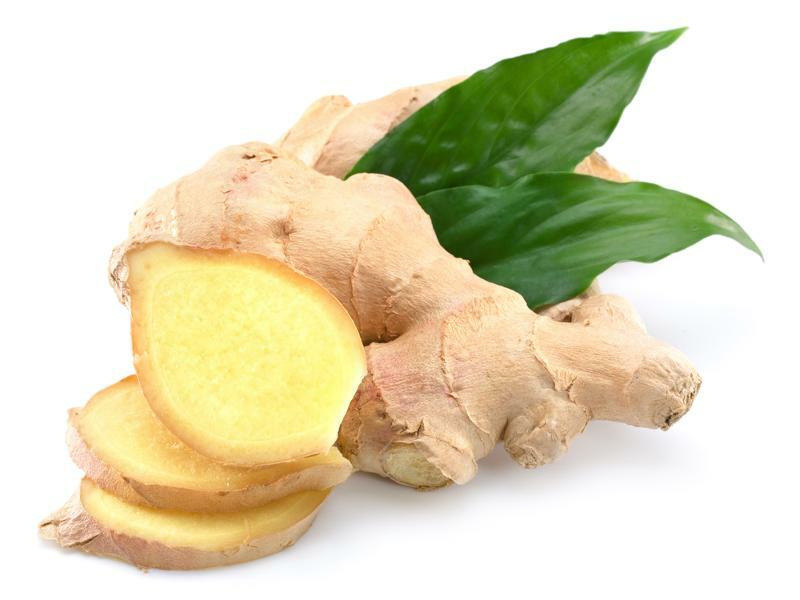 Great natural remedy to combat respiratory problems (cold, cough, runny nose, sore throat, asthma, bronchitis and more); to treat wounds, burns & cuts; and to rejuvenate the spirit, remove exhaustion and mental sluggishness. 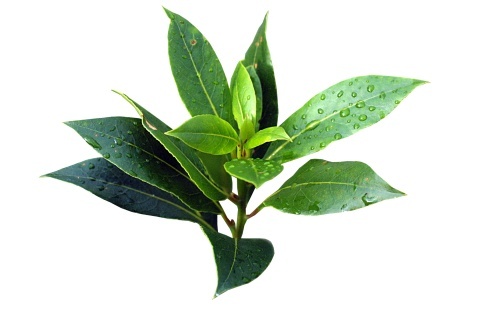 Widely used in natural room fresheners, soaps, detergents, household cleaners and insect repellents. Ultra Shield Green Fly Spray 32 oz. Brand Name: Ultra Shield Sub Brand: Green Product Type: Fly Spray Container Size: 32 oz. 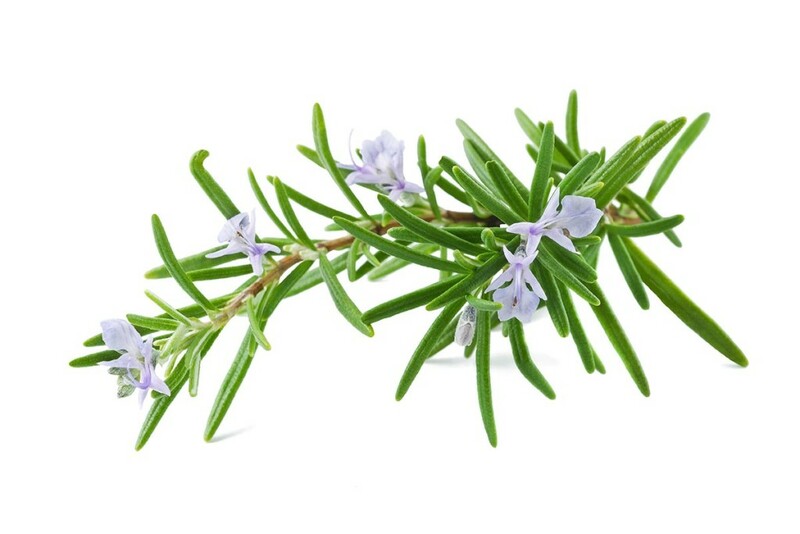 Number in Package: 1 pk Active Ingredient: Thyme Oil Pest Type: Flying Insects Indoor or Outdoor: Outdoor Product Form: Liquid Safe for Edibles: No Packaging Type: Bottled Safe for Pets: No Odorless: No 8 hour performance. 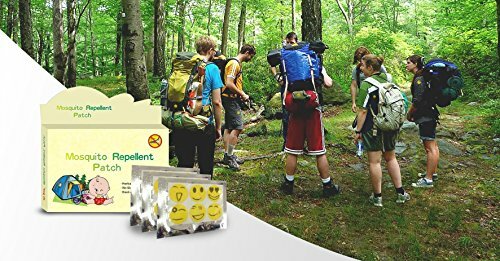 A natural fly repellent that's eco-safe for the entire family and the environment. Guaranteed to work, or your money back. Repels and controls biting flies, mosquitoes, and gnats. Repels deer ticks and brown dog ticks. 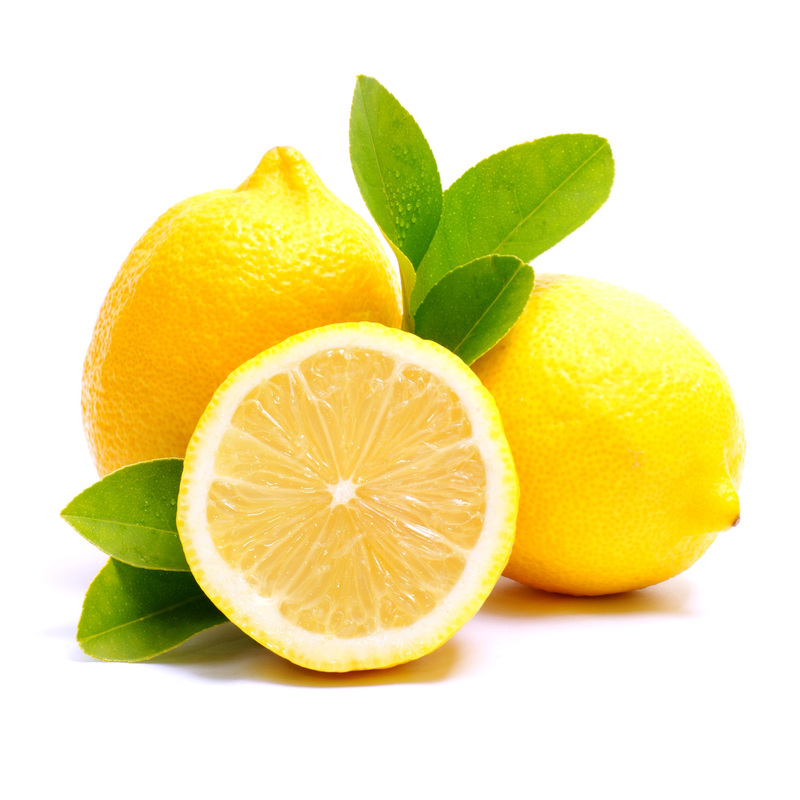 Contains seven essential oils known for their repellent qualities. For use on horses, ponies, foals, and dogs. 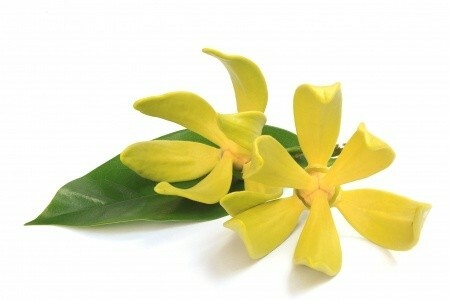 Smells great and leaves coats shiny.